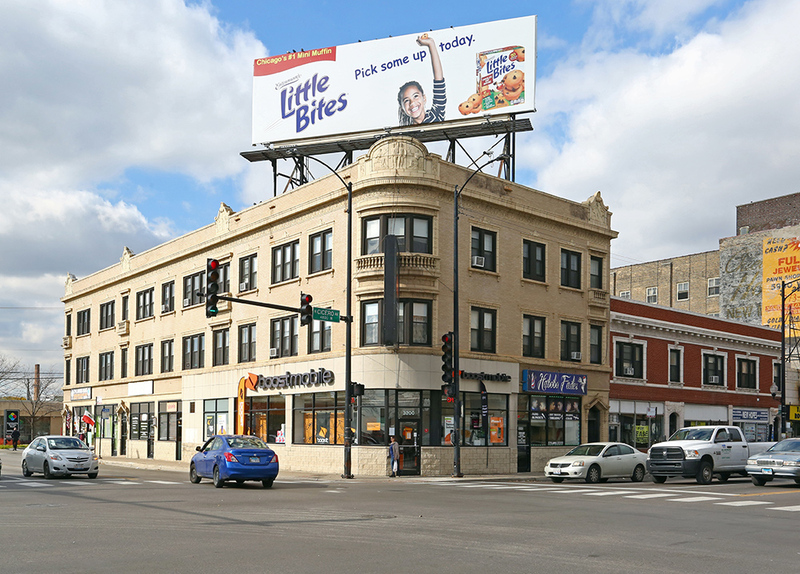 Chicago, IL – March 28, 2017 – American Street Capital (“ASC”) announced today that it has secured a $1.7 million bridge loan for a 24-unit mixed-use property in Chicago, IL. The transaction closed in March, 2017. The Sponsor, who had recently acquired the property comprised of 9 retail units, 16 residential units and a billboard, retained ASC to source a competitively priced, high leverage, and interest only bridge loan to support the timing and capital needed to renovate and reposition the building. Through its established institutional bridge lender relationships, ASC was able to procure a one year loan at a 77% advance with an interest only structure. This flexible solution will allow the Sponsor to complete his capital improvement and lease up strategy in a timely manner.